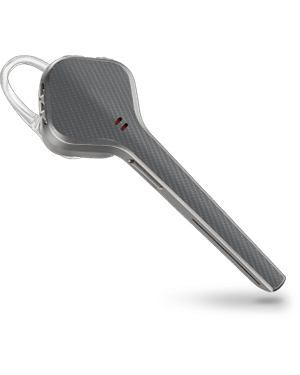 Plantronics Voyager 3200 Carbon Grey Headset is a sleek and discreet Bluetooth headset that defines what life on-the-go really means. It provides users the confidence to be able to take calls everywhere and anywhere necessary. It offers comfort without having to compromise the audio quality and convenience that the device provides. It allows users to easily take and end calls simply by putting it on and taking it off. 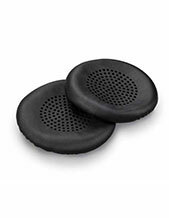 Plantronics Voyager 3200 Carbon Grey Headset delivers top-notch audio quality just like most of the company’s headsets. It uses its enhanced noise cancelling technology along with three microphones, which are precisely tuned to contribute to crystal clear conversations. The collaboration of all these technologies help in getting rid of disruptive background noises that could influence how each call goes through. Get to know this incredible headset by calling Headsetsonline hotline at Australia wide 1300 131 133 today! Established in 1961, Plantronics became part of history when Neil Armstrong used one of its headsets to utter his popular line when he became the first man to set foot on the moon in 1969. 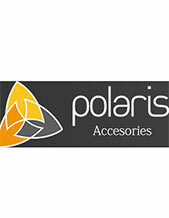 While the company has been producing lightweight headsets in 1962 which already put the company on history books, its role in the expedition solidified its reputation in the industry. With its major headquarters located in Santa Cruz, California that operates in the global market with the assistance of approximately 5,000 employed experts worldwide, Plantronics takes pride in being a global leader in consumer and business audio communications with decades of experience providing the market with what they need. 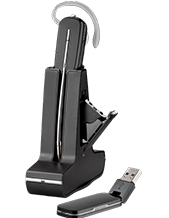 Get to know this incredible headset by calling Headsetssonline hotline at Australia wide 1300 131 133 today!